At Trim Masters, we trim the tree and the cost! 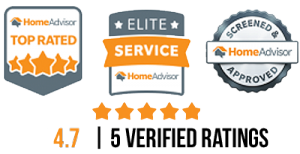 We have been providing a range of services to our clients in the Huntsville, Alabama area for over 20 years! In addition to our decades of experience, we offer professional and friendly services at affordable prices! Whether you need your tree, hedge, bush or shrub trimmed, cut or removed; you can trust the experts at Trim Master Tree Service. We also offer firewood sales and deliveries. 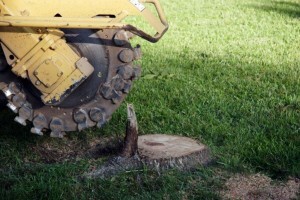 We offer free estimates on all tree trimming and tree removal services. Whether you need your trees, bushes or hedges trimmed, cut or removed; Trim Masters has got you covered! We have been helping property owners keep their trees looking great for over 30 years. 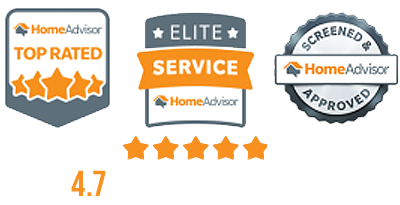 Our team has decades of experience coupled with a friendly, courteous attitude! We trim the trees and the cost! Ask us about our 100% satisfaction guarantee! No matter how big or small the tree, Trim Masters can handle the job! Don't rely on the utilities this winter! With all the trees we cut, we don't want to let the lumber go to waste. Trim Masters resells much of the wood we cut to customers looking to keep their home warm. Whether you want to heat your home over the winter, or simply enjoy the occasionally fire, Trim Master has firewood for you! No matter how many cords of wood you need, Trim Master Tree Service has what you are looking for! We offer oak and hickory firewood! White oak will produce 26.4 million BTU's per cord. Red oak will produce 24.6 million BTU's per cord. Ask us about our delivery service! We offer pick-up or delivery on firewood for your convenience. Check out more pictures from Trim Maters Tree Service! Pictures from our jobs, equipment and more! Give us a call today to find out if you're in our service area!